The organic collection based on cellulose: 100% pure material, 100% recyclable, extremely long-lasting, food- and dishwasher-safe, and without any harmful substances. This new material is composed of cellulose fibers and thermoplastics. Unlike so-called “bioplastics” like bamboo, the material is pure – not a compound – and can be recycled up to 100%. KLIKK is made out of the new Organic Material based on cellulose: environmentally friendly, food-safe, 100% recyclable, and absolutely non-toxic, without formaldehye or BPA. Not only that, it is also extremely long-living, robust and of course dishwasher-safe. made in Germany allows for an active reduction on CO² due to short transport routes and the use of green energy. 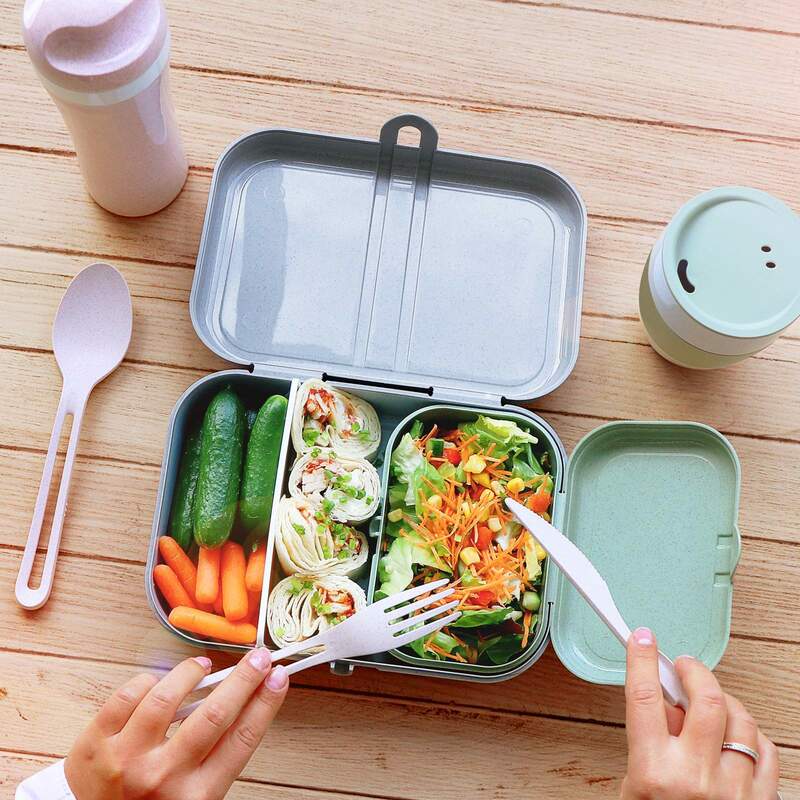 The PASCAL L lunchbox is a generously sized transport container with ample space for sandwiches, rolls, fruit, veggies and more. It comes equipped with a clip closure that keeps contents fresh. The robust material will maintain its good looks, making PASCAL L the perfect companion for years of everyday use. Cool bonus feature: this large box can be combined with smaller PASCAL S boxes that fit snugly inside. This allows foods to be kept safely separate inside a single, convenient box. 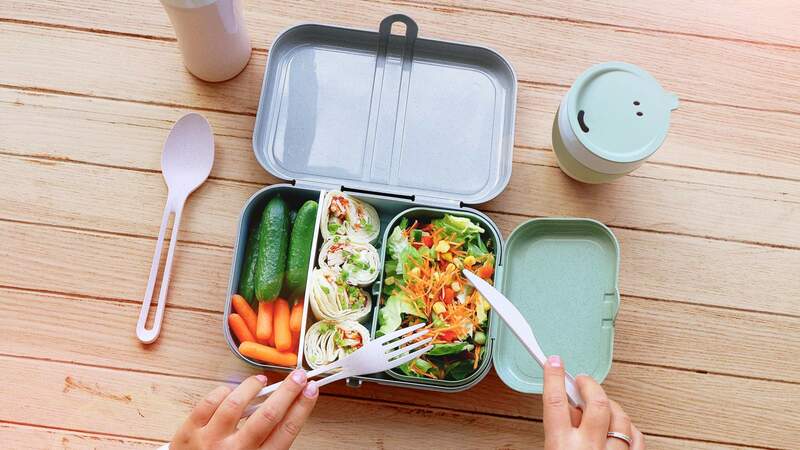 PASCAL lunch boxes are made out of the new koziol Organic Material based on cellulose: environmentally friendly, food-safe, 100% recyclable, and absolutely non-toxic, without formaldehyde or BPA. Not only that, they are also extremely long-living, robust and of course dishwasher-safe. Made in Germany allows for an active reduction of CO² due to short transport routes and the use of green energy. 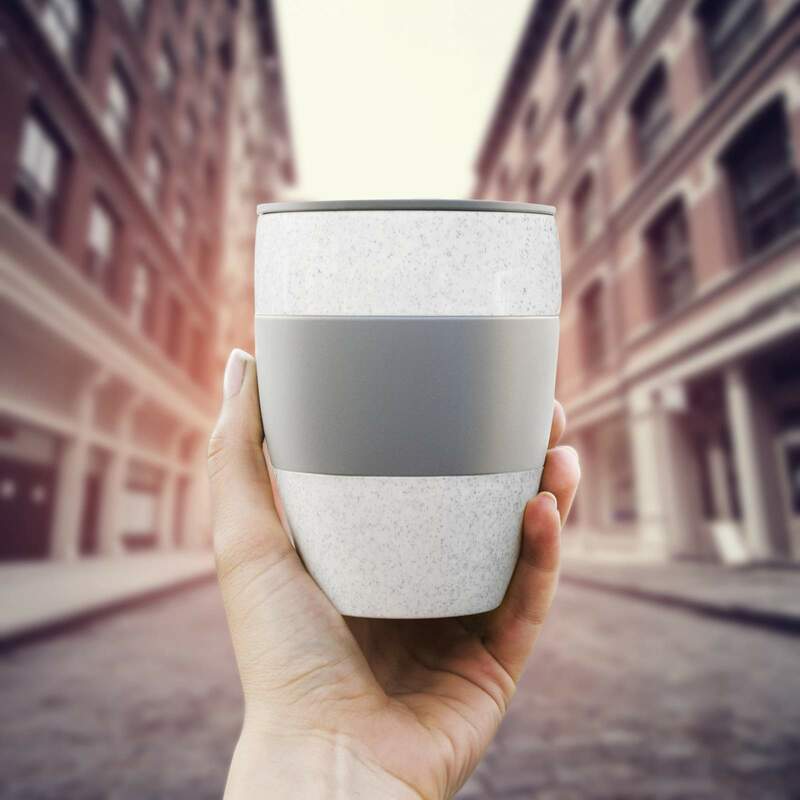 AROMA TO Go 2.0 is made out of the new koziol Organic Material based on cellulose: environmentally friendly, food-safe, 100% recyclable, and absolutely non-toxic, without formaldehyde or BPA. Not only that, it is also extremely long-living, robust and of course dishwasher-safe. Made in Germany allows for an active reduction of CO² due to short transport routes and the use of green energy. 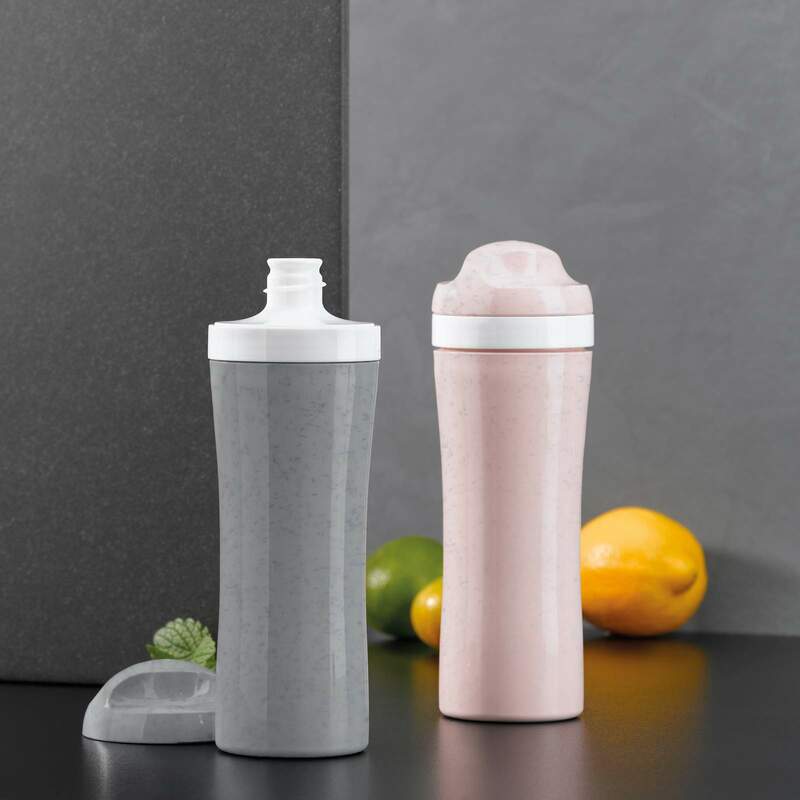 OASE is made out of the new koziol Organic Material based on cellulose: environmentally friendly, food-safe, 100% recyclable, and absolutely non-toxic, without formaldehyde or BPA. Not only that, it is also extremely long-living, robust and of course dishwasher-safe. Made in Germany allows for an active reduction of CO² due to short transport routes and the use of green energy. The fun of baking starts with the making. 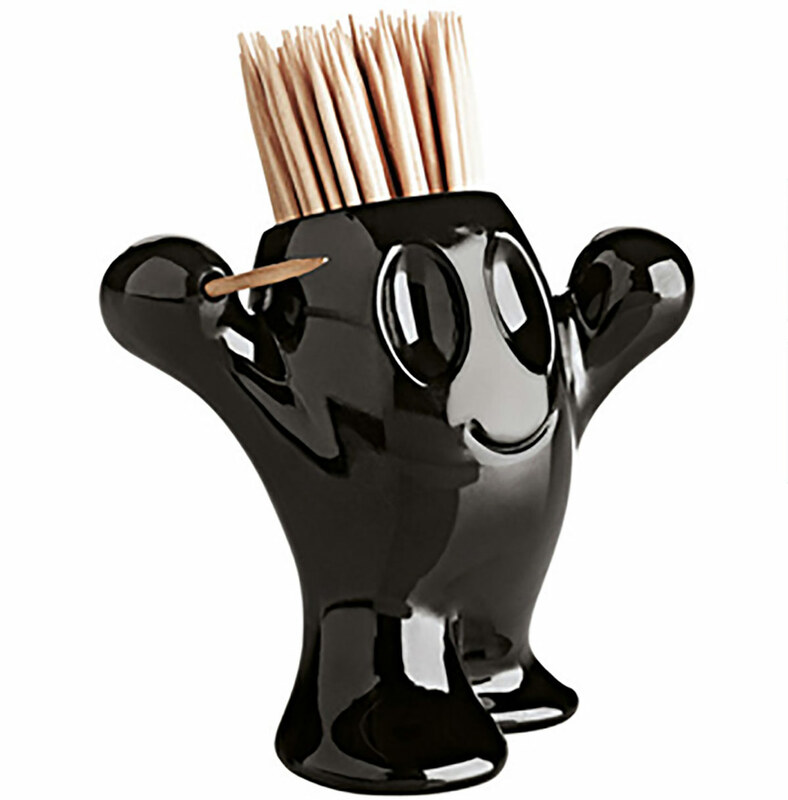 The bowl’s cleverly designed shape likens a hemisphere. To make sure it doesn't simply roll away, its base has an indented hollow that guarantees absolute stability. The rim acts as a spout all around, ensuring the perfect, no-spill pour. And the matching colander lets fruit simply drip-dry. 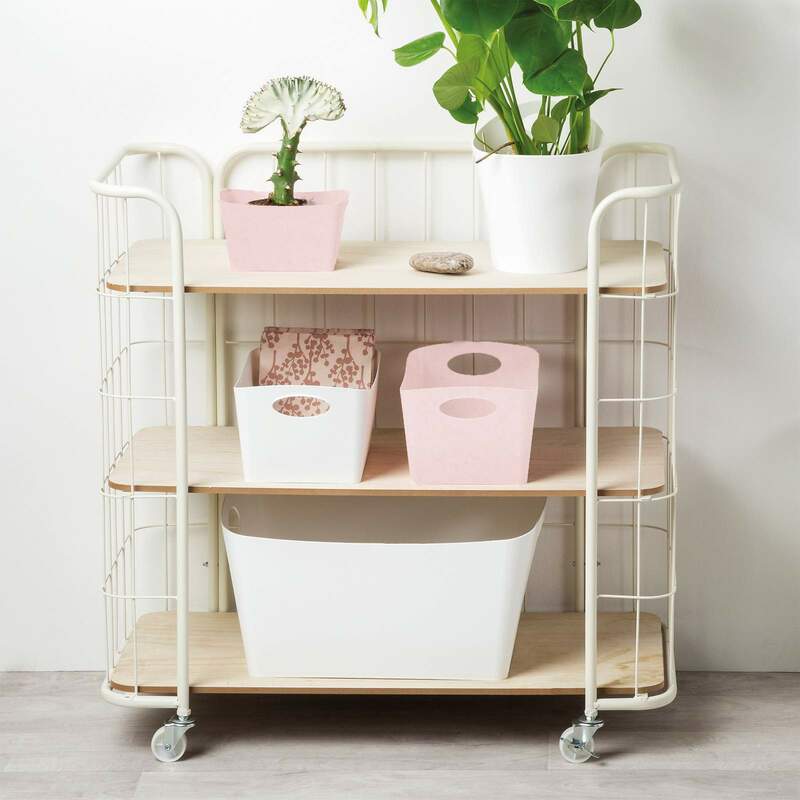 What's more, it fits perfectly inside the bowl for 50% space-saving in cupboards. 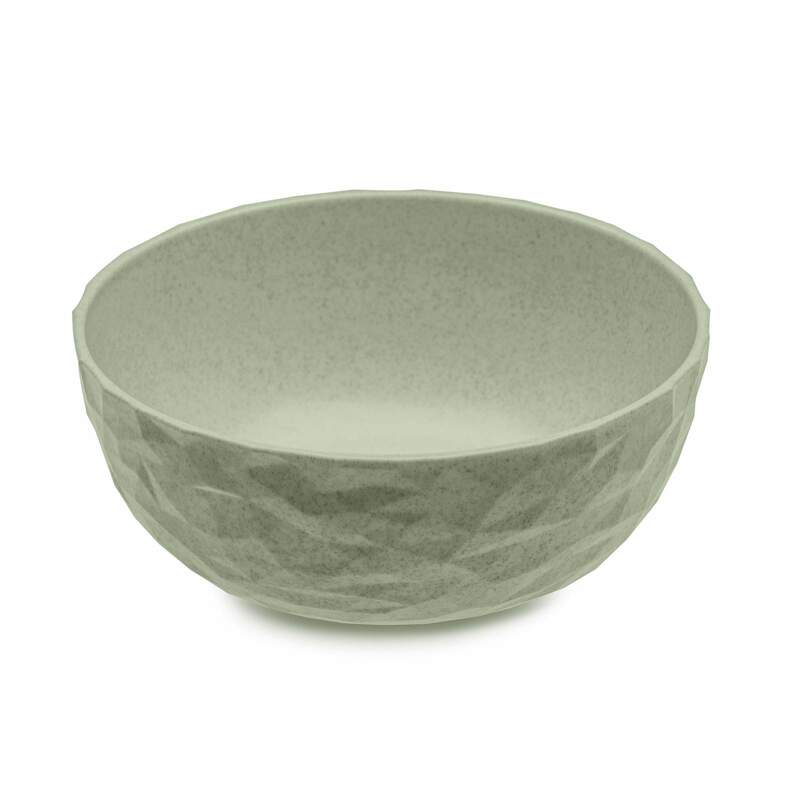 PALSBY bowl is made out of the new koziol Organic Material based on cellulose: environmentally friendly, food-safe, 100% recyclable, and absolutely non-toxic, without formaldehyde or BPA. Not only that, it is also extremely long-living, robust and of course dishwasher-safe. Made in Germany allows for an active reduction of CO² due to short transport routes and the use of green energy. 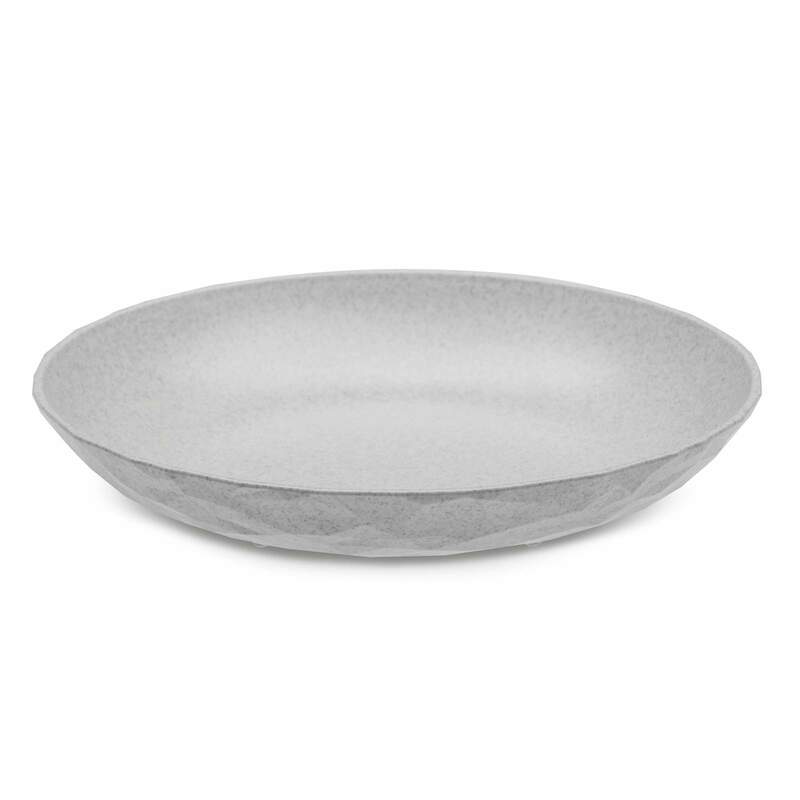 This handy little bowl is not only ideal for fruit and side dishes. Thanks to its compact design, it's also a boon in small and single-person households. 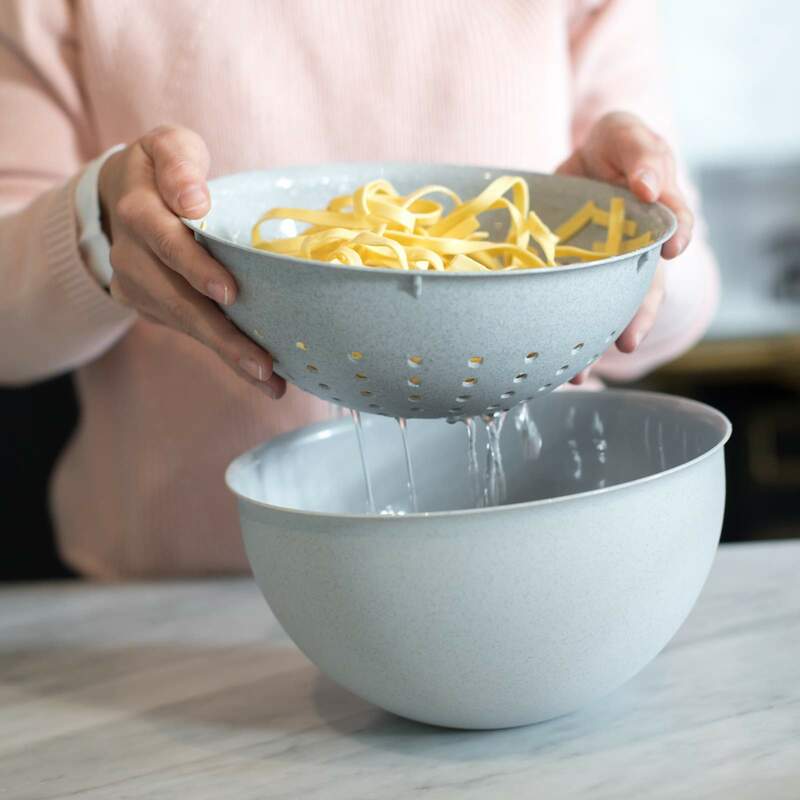 Together with the matching colander, it's a must in every kitchen. The perfect addition to the PALSBY family. 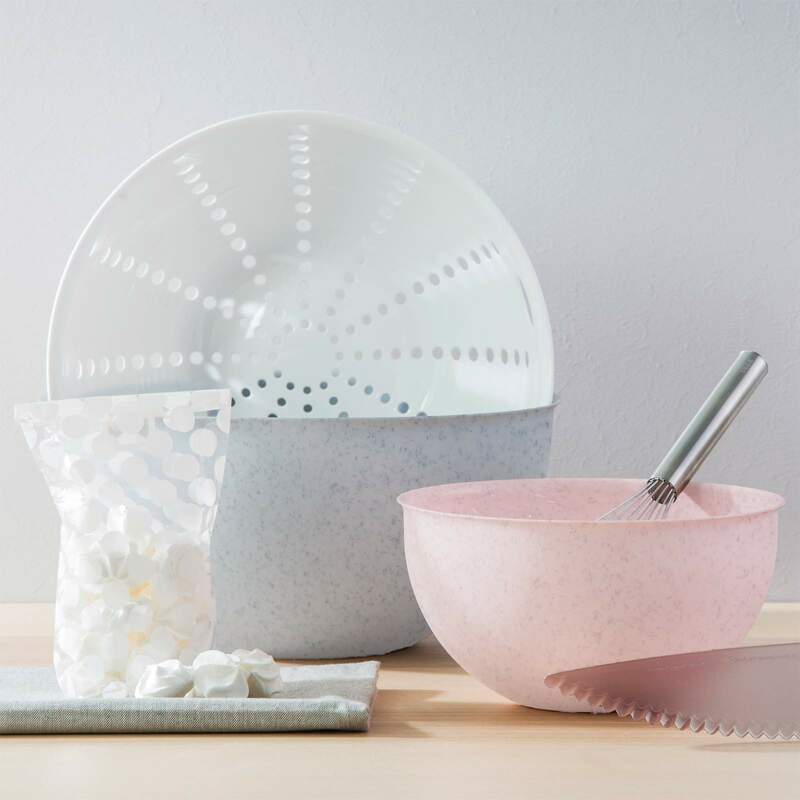 Bowl and colander are made out of the new koziol Organic Material based on cellulose: environmentally friendly, food-safe, 100% recyclable, and absolutely non-toxic, without formaldehyde or BPA. Not only that, it is also extremely long-living, robust and of course dishwasher-safe. Made in Germany allows for an active reduction of CO² due to short transport routes and the use of green energy. First cut, then fold. 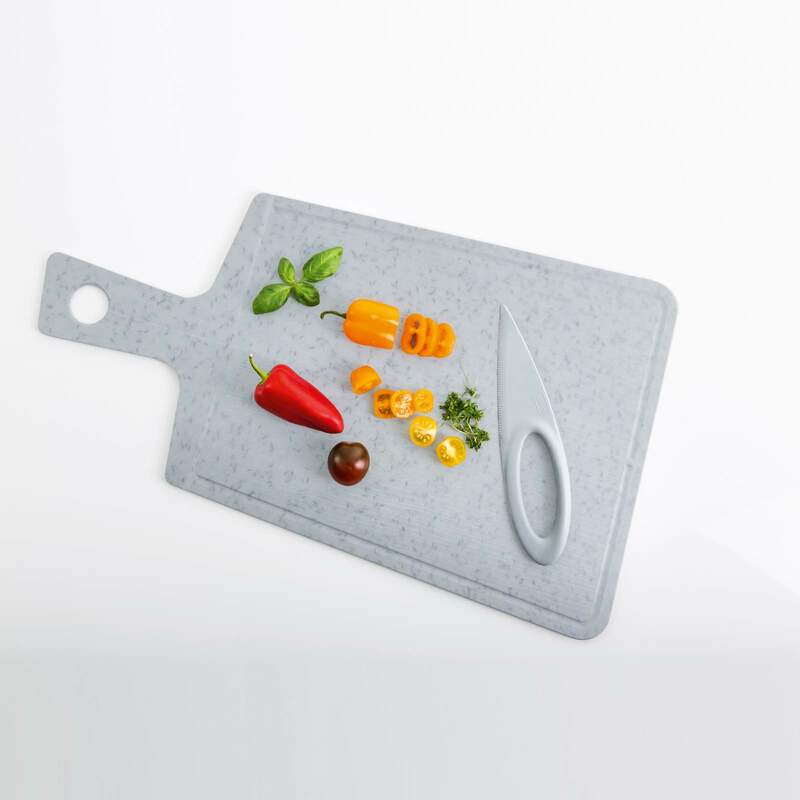 This archetypal cutting board now boasts a new folding function as one of its intelligent design features. It can be folded in the middle and its contents funneled safely into a bowl or saucepan. Thanks to its professional dimensions, SNAP 2.0 allows all the ingredients to be chopped, cut and collected in one place. What’s more, it makes the perfect platform for slicing roasts and dividing up cakes as well. A large handle for easy gripping and lifting, a channeled rim that traps liquids and a knife-friendly surface make SNAP 2.0 a perfectly designed solution. 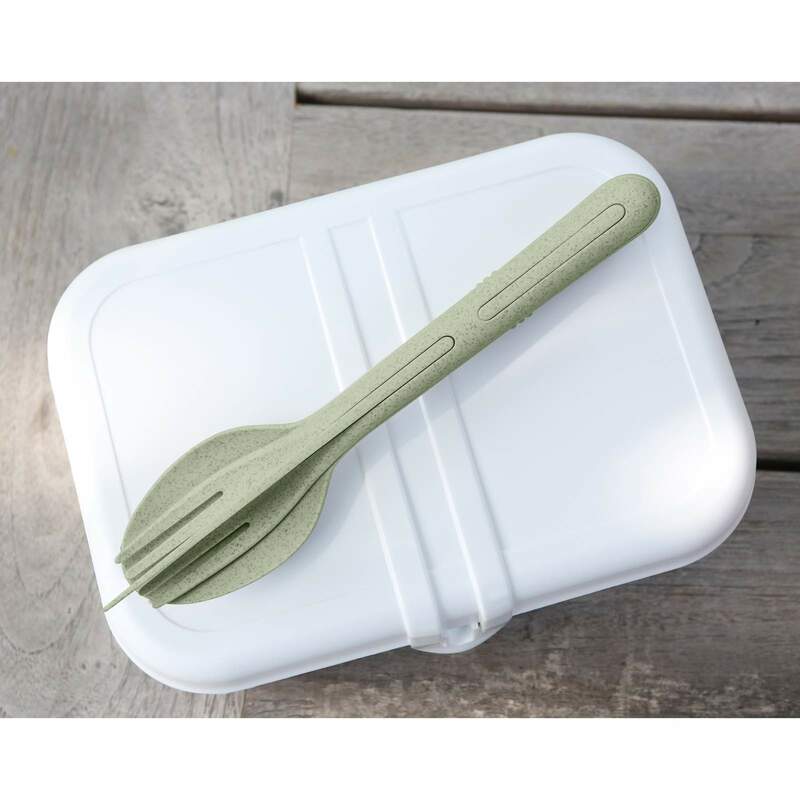 SNAP 2.0 is made out of the new koziol Organic Material based on cellulose: environmentally friendly, food-safe, 100% recyclable, and absolutely non-toxic, without formaldehyde or BPA. 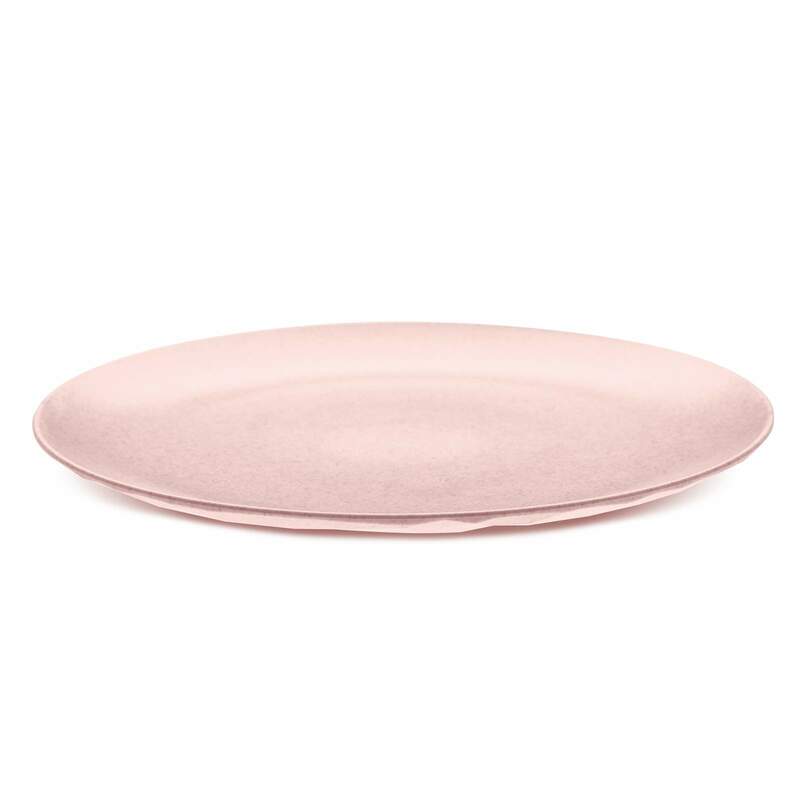 Not only that, it is also extremely long-living, robust and of course dishwasher-safe. Made in Germany allows for an active reduction of CO² due to short transport routes and the use of green energy. 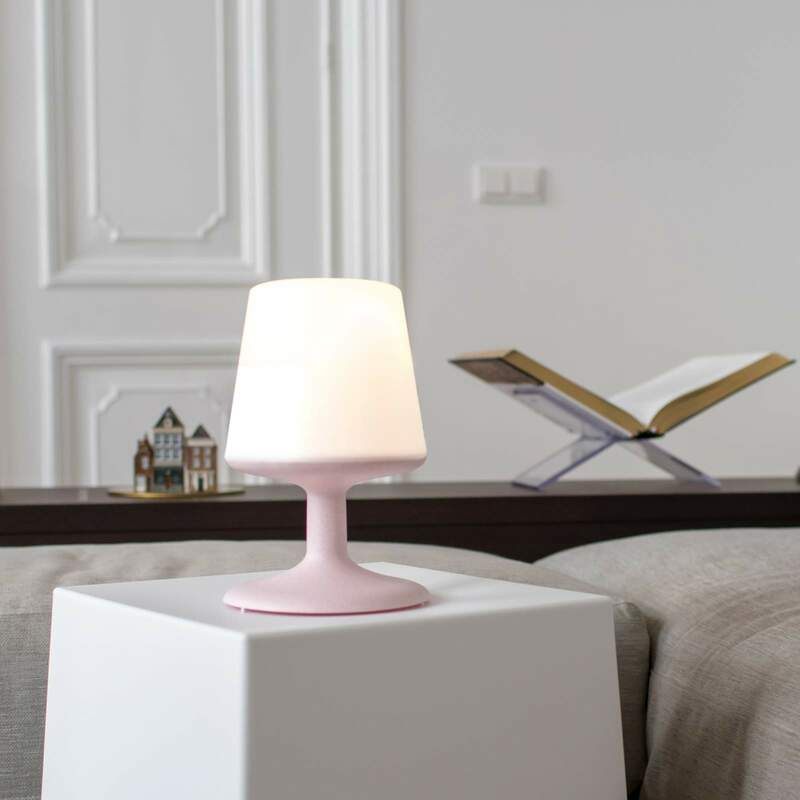 The lampstand is made out of the new koziol Organic Material based on cellulose: environmentally friendly, 100% recyclable, and absolutely non-toxic, without formaldehyde or BPA. Not only that, it is also extremely long-living and of course robust. Made in Germany allows for an active reduction of CO² due to short transport routes and the use of green energy. SET-UP is made out of the new koziol Organic Material based on cellulose: environmentally friendly, food-safe, 100% recyclable, and absolutely non-toxic, without formaldehyde or BPA. Not only that, it is also extremely long-living, robust and of course dishwasher-safe. Made in Germany allows for an active reduction of CO² due to short transport routes and the use of green energy. 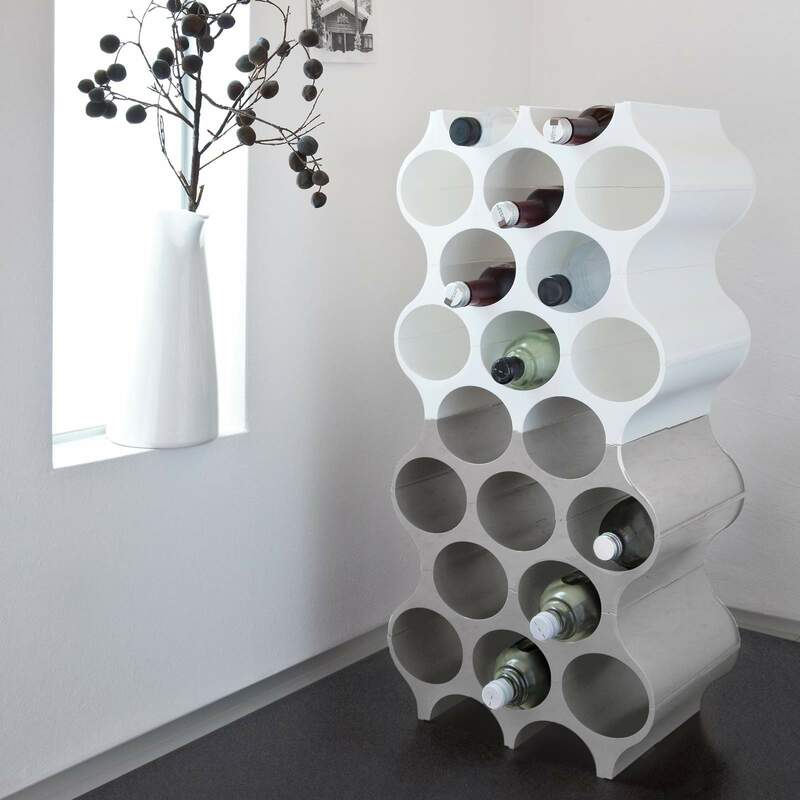 BOXXX presents a complete, intelligently designed product family featuring fantastic functionality. Each of the next-smallest members is designed to twin inside its larger sibling. When this elegant ensemble combines forces, chaos is simply banished. Each size is at home everywhere, which means that the right BOXXX is always on hand – to store and sort toys, hobby materials, office supplies, tools, kitchen utensils, balls of yarn, laundry, bottles or spices. You name it! 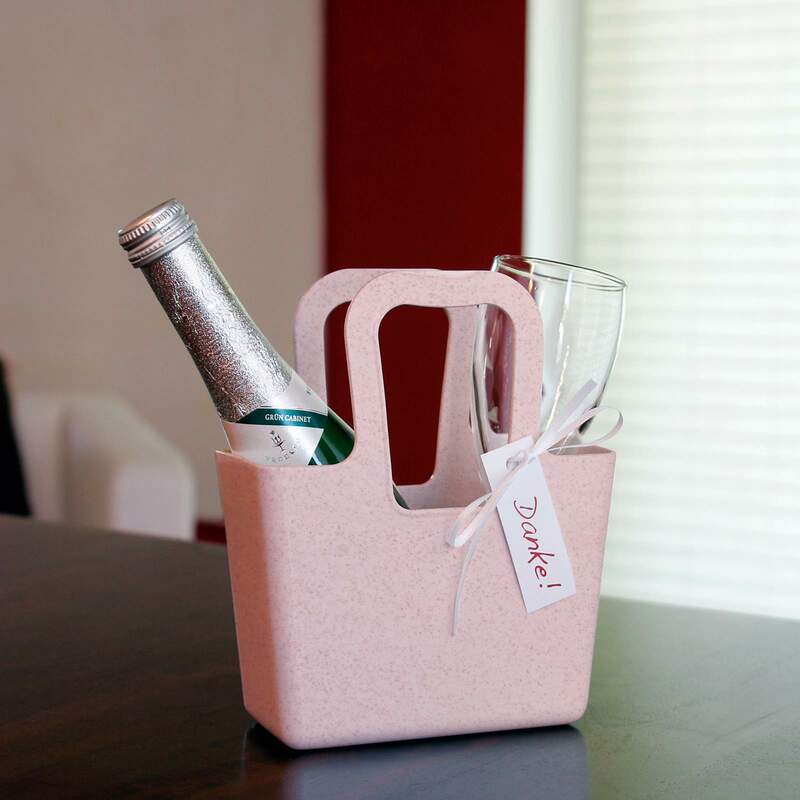 The rectangular shape fits neatly into shelves, and the two handles make for easy maneuvering. The BOXXX series is made out of the new koziol Organic Material based on cellulose: environmentally friendly, food-safe, 100% recyclable, and absolutely non-toxic, without formaldehyde or BPA. Not only that, it is also extremely long-living, robust and of course dishwasher-safe. Made in Germany allows for an active reduction of CO² due to short transport routes and the use of green energy. The star Italian architect Alessandro Mendini created a multi-functional bag together with the Milan-based designer Maria Christina Hamel. It's the ultimate virtuoso, being equally good for shopping in the world's ritziest locations and the local vegetable market. Even freehand shoppers love it: they can swing the smart tote over their shoulders. And best of all, it's unisex and fits over broad men's shoulders as well as between feminine fingers. 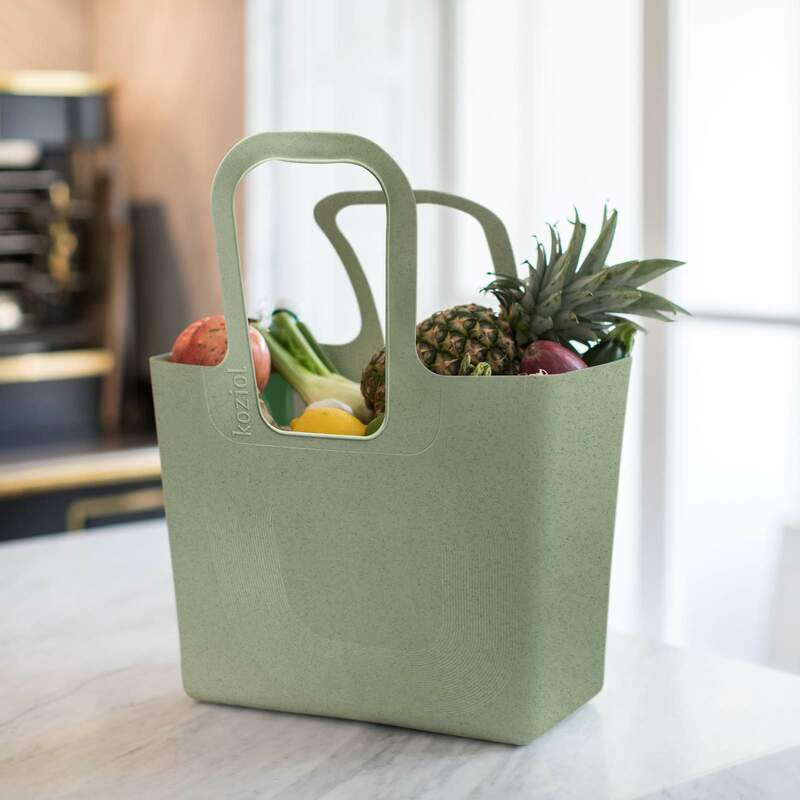 TASCHE is made out of the new koziol Organic Material based on cellulose: environmentally friendly, 100% recyclable, and absolutely non-toxic, without formaldehyde or BPA. Not only that, it is also extremely long-living and of course extremly robust. Made in Germany allows for an active reduction of CO² due to short transport routes and the use of green energy. This bag does it all! TASCHELINI will gladly carry all those indispensable little things that beg to be toted or stored in style: jewelry, pens, makeup, you name it. The bag also works as a vase for pretty bouquets - or original gift packaging. What’s more, TASCHELINI is the ideal charging port for your electronic gear: simply hook the handle over the charger, put your phone or camera in the TASCHELINI – and you’ve got it bagged! Functional, funky and guaranteed to be your new best friend. TASCHELINI is made out of the new koziol Organic Material based on cellulose: environmentally friendly, 100% recyclable, and absolutely non-toxic, without formaldehyde or BPA. Not only that, it is also extremely long-living and of course extremly robust. Made in Germany allows for an active reduction of CO² due to short transport routes and the use of green energy.